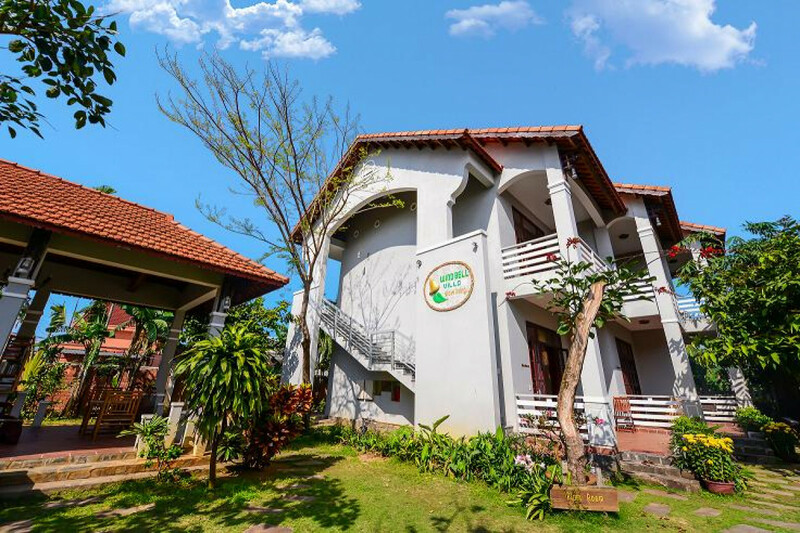 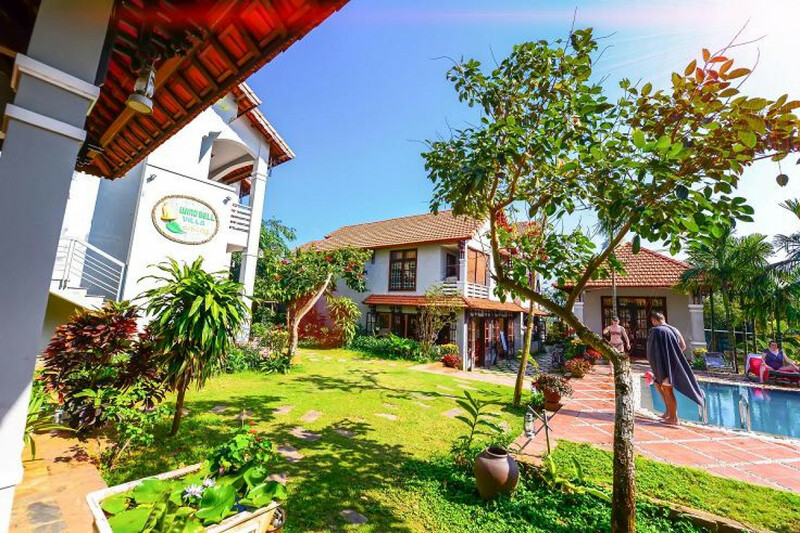 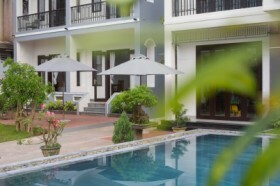 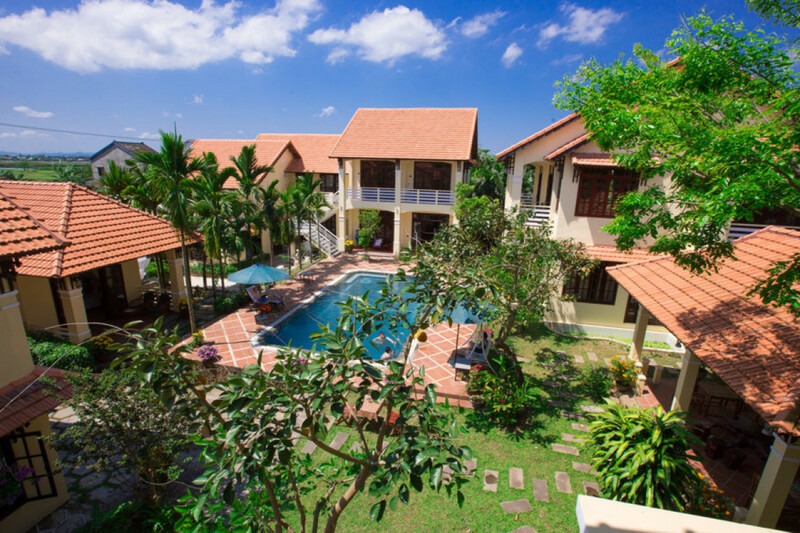 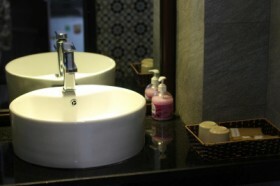 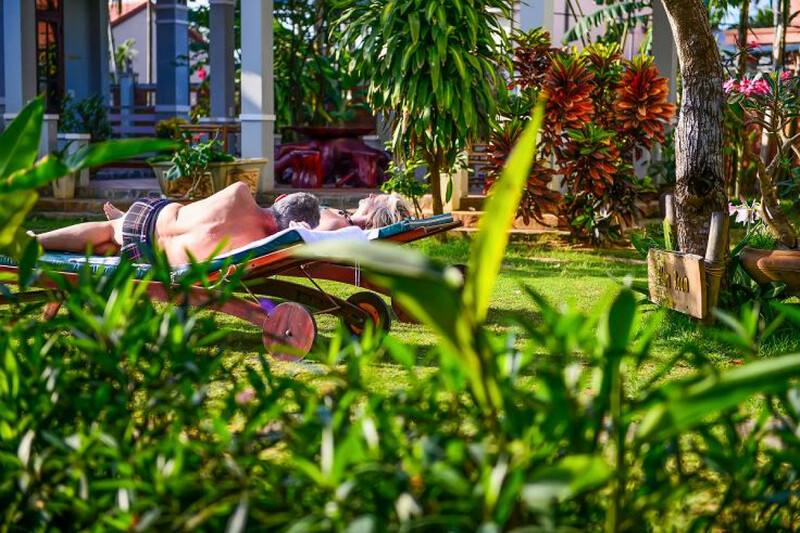 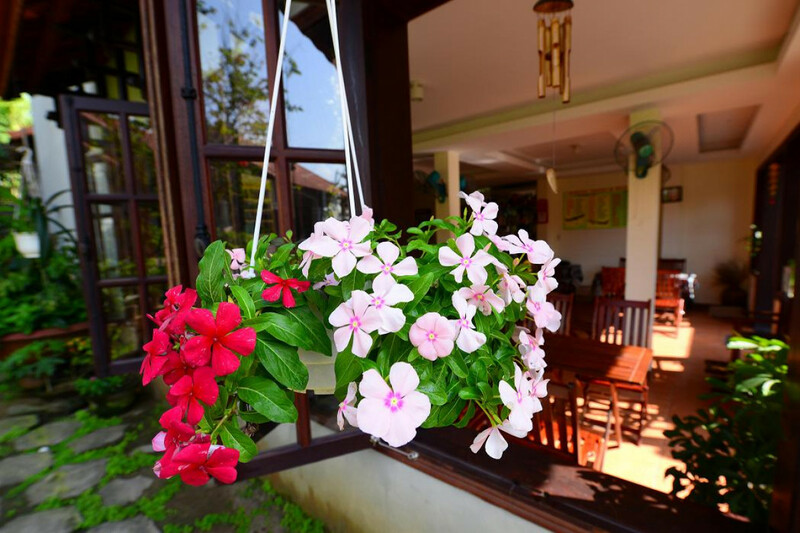 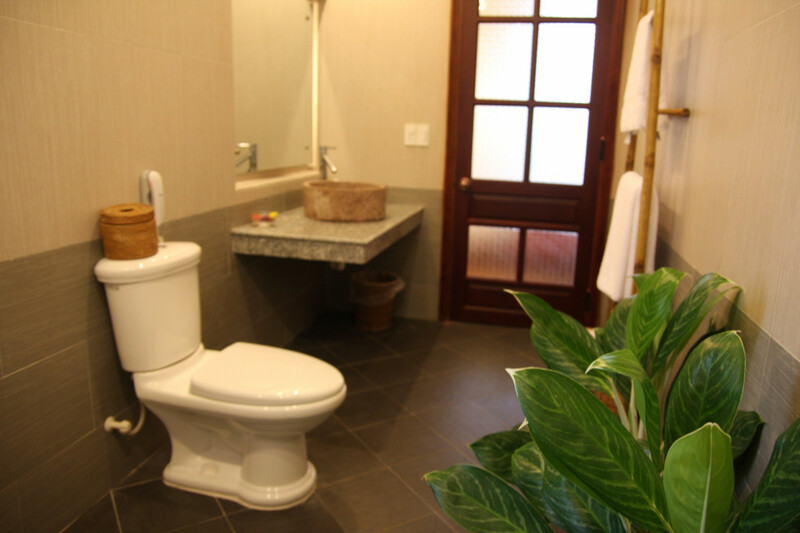 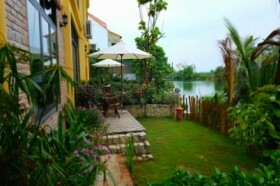 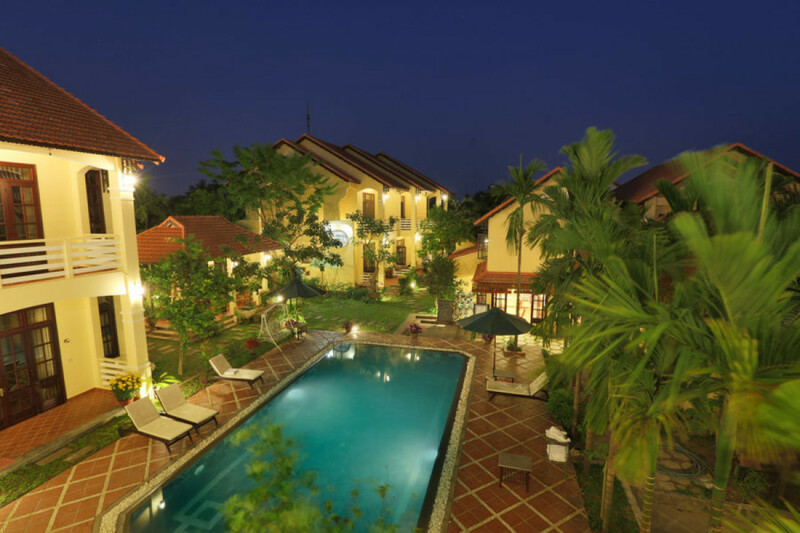 Located in Cam Nam islland, but take only 10 minutes walking to Old Town in Hoi An city. 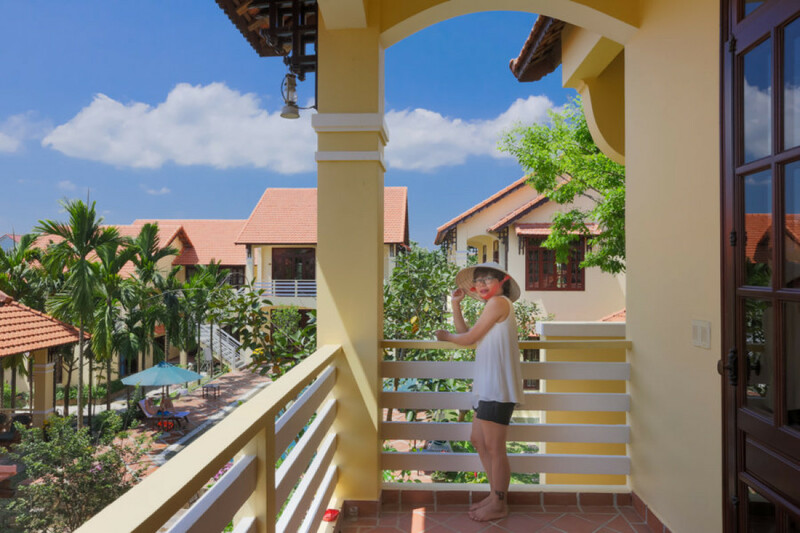 It is easy to reach any visiting places in Hoi An. 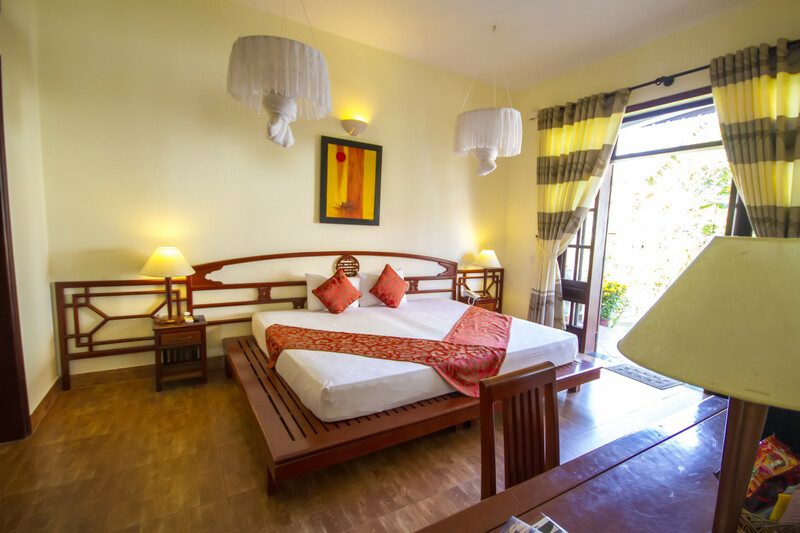 We put an "Information Book" in each room and also have receptions who will support you any information about tours/visiting Hoi An. If the rooms are ready, we will offer early check in. 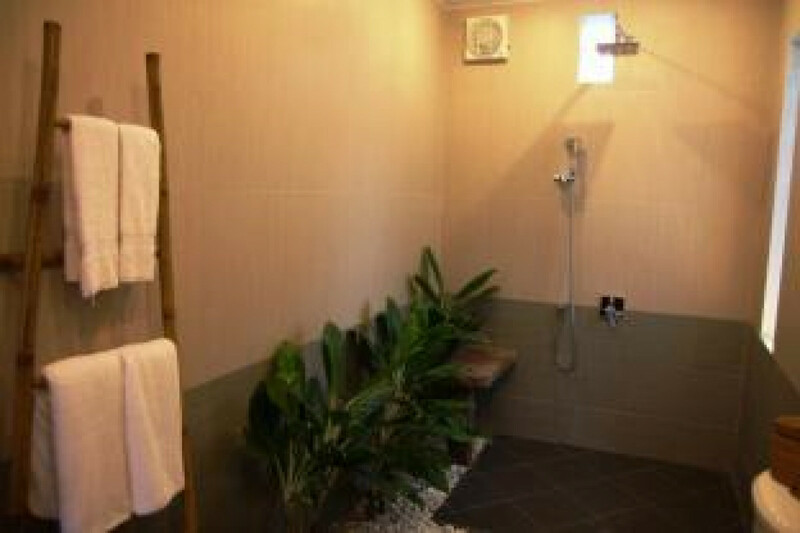 It will be advised at Check in date.